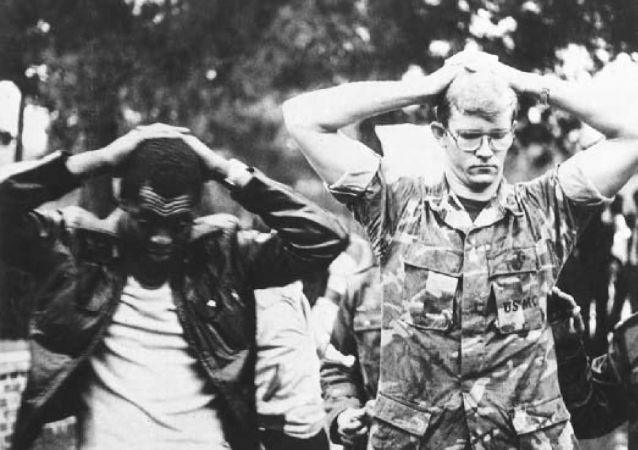 The United States and Iran broke off diplomatic ties in 1979 when Iranian students seized the US Embassy in Tehran starting a hostage crisis that lasted over a year. An unknown armed assailant has taken several people hostage in the 10th district of Paris and has reportedly demanded that he be put in contact with the Iranian embassy. The motives behind the hostage taking are so far still unknown. Sputnik has gathered information on the five most recent hostage situations to have taken place in Paris. 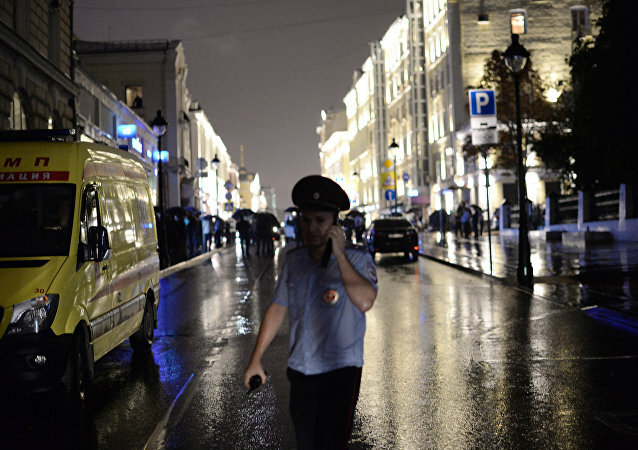 MOSCOW (Sputnik) - The French gendarme who swapped himself for a hostage in a supermarket hostage crisis has died of his wounds, Interior Minister Gerard Collomb said early Saturday. An undetermined number of people have been wounded or possibly killed after four gunmen attacked the Intercontinental Hotel in the Afghan capital, local media reported Saturday. In the last decade, Russia has been hit with some of the most terrible terrorist attacks ever. On September 3, the nation mourns their dead and holds memorial services in different cities where terrorist attacks claimed hundreds of innocent civilian lives. According to the Criminal Code, the suspect is now facing up to 15 years of imprisonment. 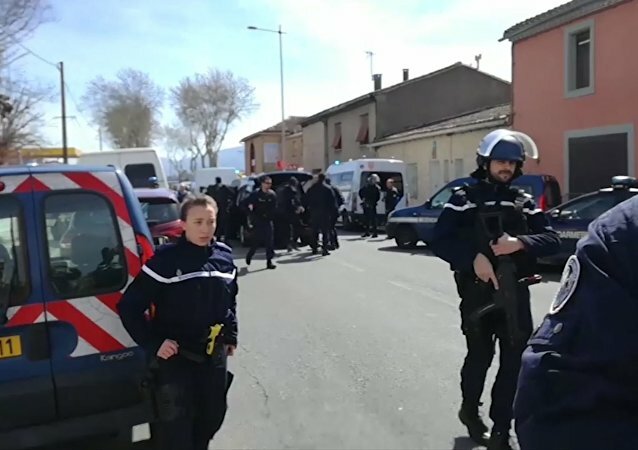 An inmate who took two people hostage at a prison in northwestern France was arrested and both hostages were released after intervention by security forces, local media reported. 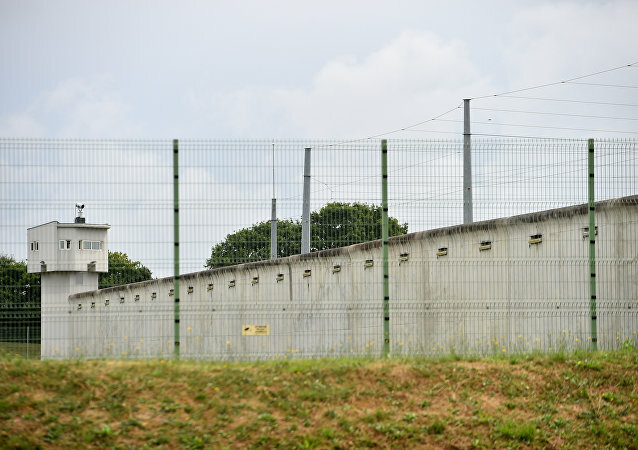 According to an official statement, French Justice Ministry confirmed that a hostage crisis was underway at Le Mans-Les Croisettes prison. 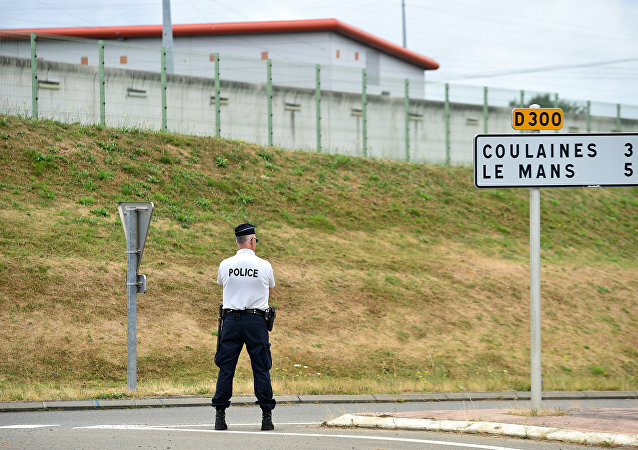 According to media reports, an inmate took another prisoner and a guard hostage in northwestern France. The Daesh terrorist group has claimed responsibility for hostage taking in a church in France's Normandy which resulted in the death of an 87-year-old priest. 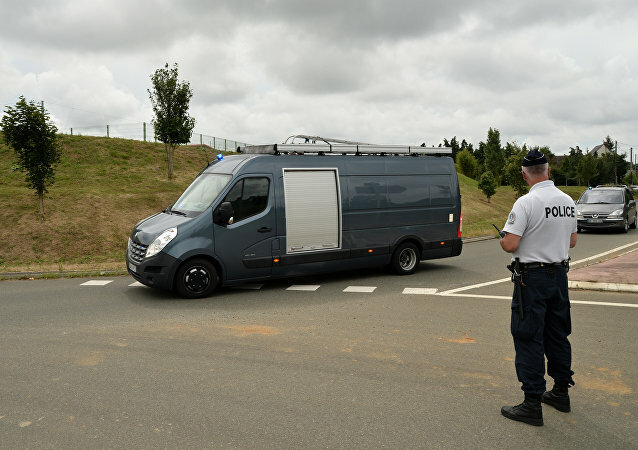 French Presiden Francois Hollande said that hostage crisis in northern Normandy region is a terrorist attack, the two knifemen had links with Daesh. French President Francois Hollande rushed to the scene of the latest terror alert after two assailants were killed by police after taking hostages - including a priest and nuns - at a church in northern France. Two men armed with knives took several hostages in a church in France's Normandy. The commander of the 2014 cafe siege cafe in Sydney, Australia, which resulted in the death of two hostages, said Wednesday that he waited for a person to be killed inside the cafe before sending police in because of the alleged bomb threat. 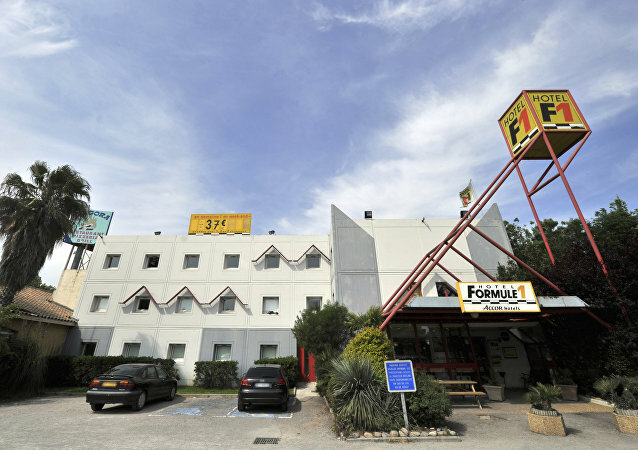 An armed man reportedly holed up at a hotel in southern France on Tuesday afternoon, prompting police to evacuate the building, French media reported. Another hostage was freed from a Yerevan police building, the Armenian National Security Service said Monday. The armed group that seized a police building in Armenia's capital Yerevan on Sunday is refusing to surrender, the country's National Security Service said Monday. 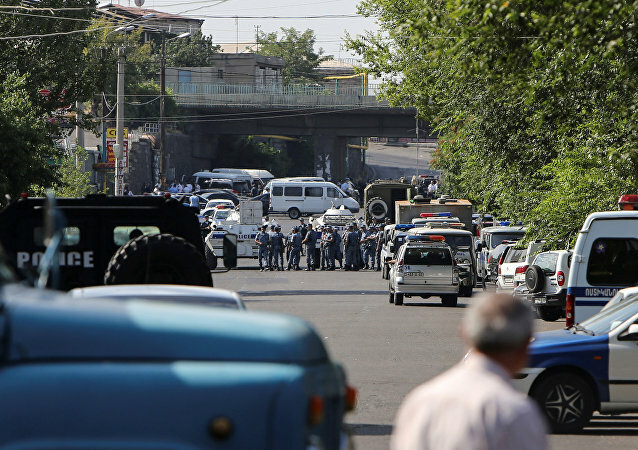 The armed group which seized the police station in Yerevan let one of six hostages go, local media reported on Monday. Armenian President Serzh Sargsyan held a meeting on Sunday with the heads of law enforcement agencies amid the hostage situation in the country's capital, the press service of the Armenian leader said. There were no Russian citizens among the victims of the Dhaka hostage crisis, the Russian Foreign Ministry said Saturday.